ParseRat v2.0 Parses, converts and restructures files. Reads most files including XML, web pages and tables, page image print files and other multi-line data blocks from other processes, fixed format, delimited, dBase, structured binary, etc. Can import from system clipboard. Valuable for extracting data from legacy processes or those where data can only be exported as printed reports. Reads ASCII and EBCDIC. Restructure names into different element sequence (e.g. from "phonebook"
Convert addresses into standard (user defined) formats. scientific to decimal, hex or scientific notation. Convert measurement units and perform arithmetic on incoming fields. Output as XML, fixed format, delimited, mailmerge or dBase. Can export to system clipboard for pasting into other programs and databases. No "Language" to learn, all done by point-and-click in Windows. Standalone less than two megabyte executable which does not rely on the presence of the database engines of other products. Parse-O-Matic - Programmable file converter. Copy, delete, change, edit, extract, reformat data records: ASCII & EBCDIC text or binary files. Fixed or variable record length or delimited (e.g. null & tab). Import & export CSV. Analyze XML and HTML, logs, clipboard. 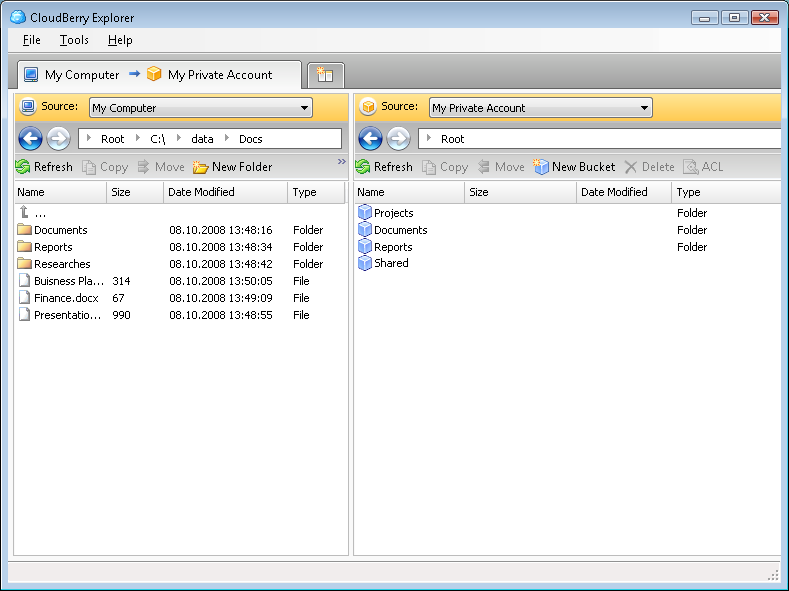 Message Parse - Message Parse is a Windows application designed to automatically extract text-data from your email messages that you can use in your other applications such as spreadsheets and databases. Supports POP3, Outlook, Outlook Express and Eudora. ByteWedge Professional - Receive, parse, filter and export data from RS-232-enabled devices, plugged locally or into a remote serial port. Parse data on-the-fly, apply filters, load the results into databases and redirect output from a remote port via TCP/IP networks. General SQL Parser .NET version - General SQL Parser is developed to help people who want to check syntax of SQL statements, pretty print out SQL statements, and parse SQL statements into parse tree in their program. ByteWedge - Acquire data from electronic devices through an RS232 interface and input it directly into your database, whether it is MS Access, MySQL or any other ODBC-compliant database. Start collecting data in minutes using the visual step-by-step wizards.